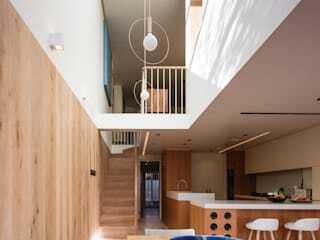 Neil Dusheiko Architects is an established architectural design studio based in Shoreditch, London. Neil Dusheiko set up the company in 2010 after working for a series of respected practices in Sydney and London. 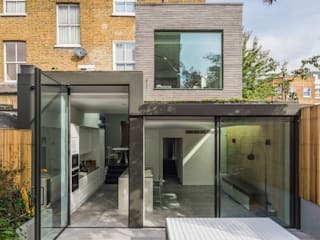 Neil Dusheiko Architects has built a reputation on quality of design, combined with excellent client service. 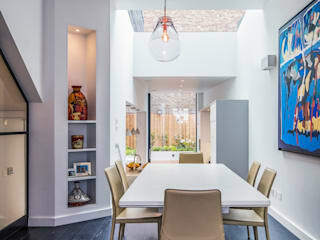 We have built a portfolio of carefully crafted, residential projects and are currently working on a range of projects such as a large extension, renovation and outbuilding in Cambridge, extensions to Grade 2 listed properties in Islington, extension to a family home in Barnet that brings the lush garden inside and a complete makeover and extension of a cottage terrace in Hammersmith. 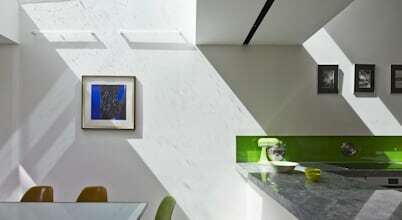 The practice’s work is known for its extensive use of natural light and natural materials. 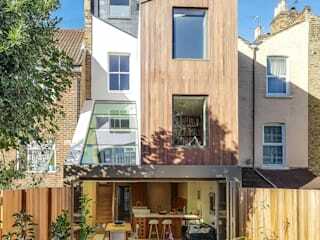 We are concerned with the craft of making things and the relationship of buildings to their sites. 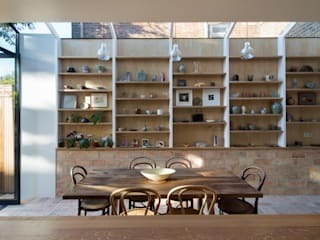 Our work has won an AJ Retrofit Award, been featured in Grand Designs and exhibited at the Royal Academy. The practice works with challenging briefs and solves complex problems through rational and clear design solutions. 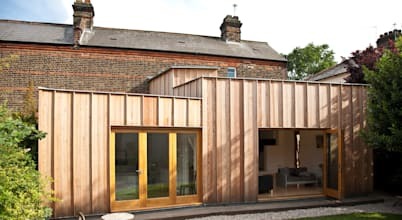 We work closely with our clients from the outset to develop their brief into an imaginative, pragmatic and cost effective solution that is appropriate to its physical locale and context. 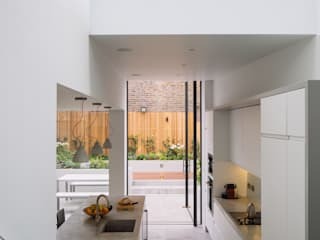 We ensure that our conceptual ideas are clear and that the mutual aims of the practice in making architecture align with the aims of the client in realising their project to the highest level. 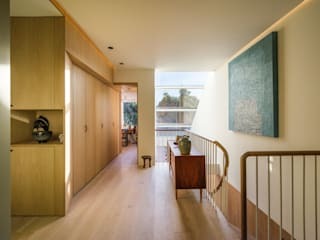 We place close attention to the local landscape and historic fabric and ensure that the projects materials, form and lighting are well considered we do this through sketches, models, drawings and dialogue. We believe that good design will make the world a better place and enrich people’s lives. 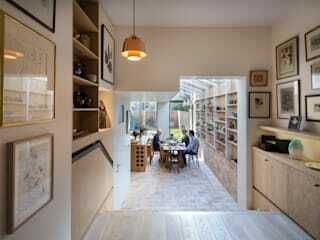 2014: Home House: Lecture on value of design on property development. 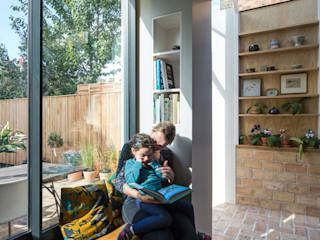 The wonder of a home extension goes so much deeper than simply adding space to a home; it’s about adding potential and beauty and about the positive changes it means to your household.